Newly Qualified Nurses in NHS Scotland paid £300py more than Nurses in NHS England. What might an English Parliament look like? 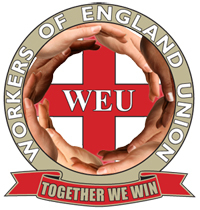 The Constitution Unit is consulting on the design options Dear Member The Workers of England Union campaigns for an English government which produces clearly stated policies for England….